Time is going by so fast. 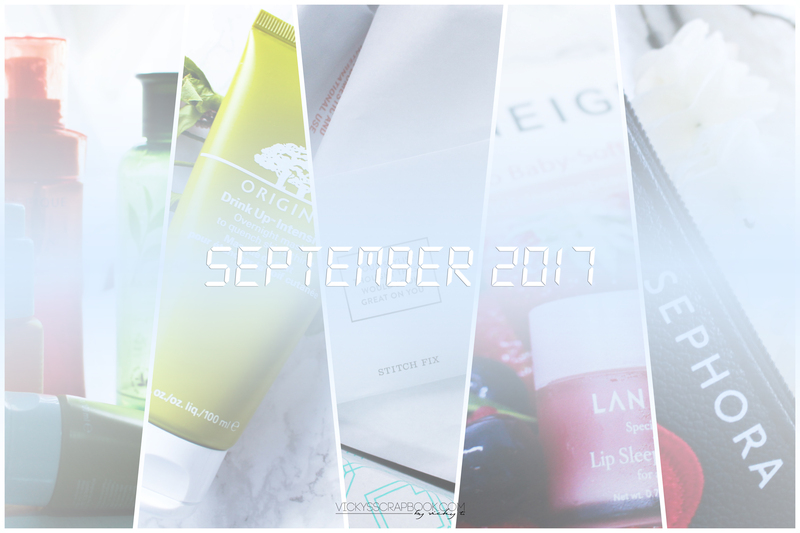 So I kind of wanted to recap my month of September. It’s been a somewhat stressful month for me so I did end up doing a lot of shopping and eating haha. If you follow me on Instagram (@vickyt0215), you probably know I like to take pictures of my food and this month I feel like I’ve been eating a lot more desserts. I did end up buying a lot of stuff this month and I’ll probably post about that in a while. Shopping and desserts really help me with de-stressing; it’s my ultimate excuse LOL. That is it for September. October is finally here and so is the fall weather I’ve been waiting for. It’s really time to shop for some boots. I’m super excited to finally wear some fall appropriate clothes this month.